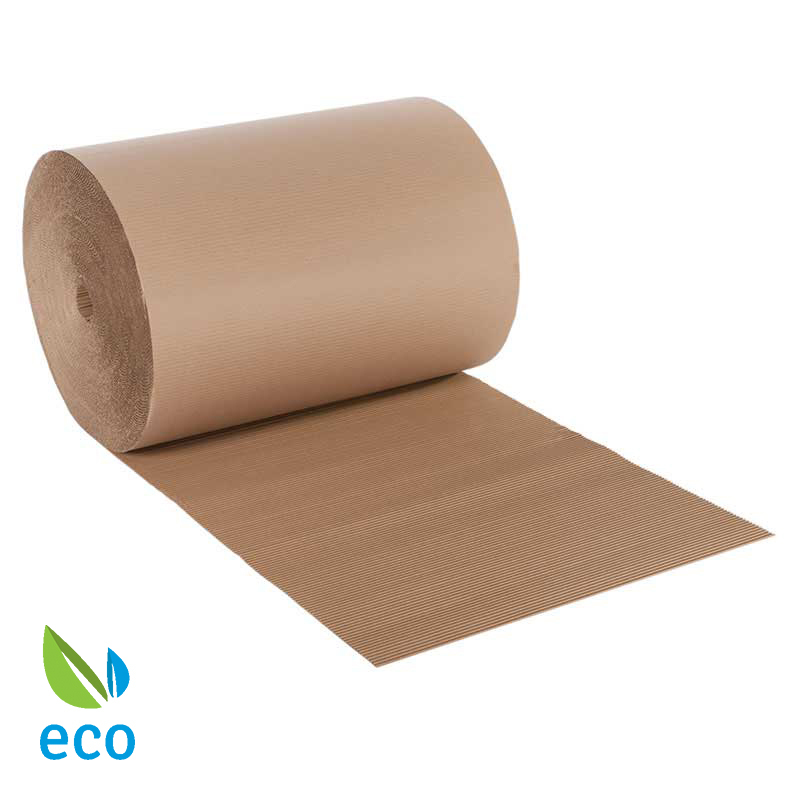 100 mm x 75 m corrugated paper rolls are a low cost, lightweight protective wrapping solution. The rolls are manufactured from 100% recycled materials and available in a variety of sizes. With a smooth paper to one side and raised corrugated flutes to the other this is ideal for cushioning and protecting irregular shaped products. For maximum protection use multiple layers or alternatively use this corrugate paper for interleaving or scrunched as a void fill.